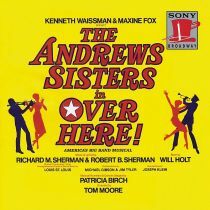 IHG® Rewards Club - Músicas - The Andrews Sisters,Original Broadway Cast - Over Here! 3. Buy A Victory Bond! 13. Where Did The Good Times Go?